Mr. Elf is sitting on the mantle of a fireplace in a living room that will be filled over the next couple of days. 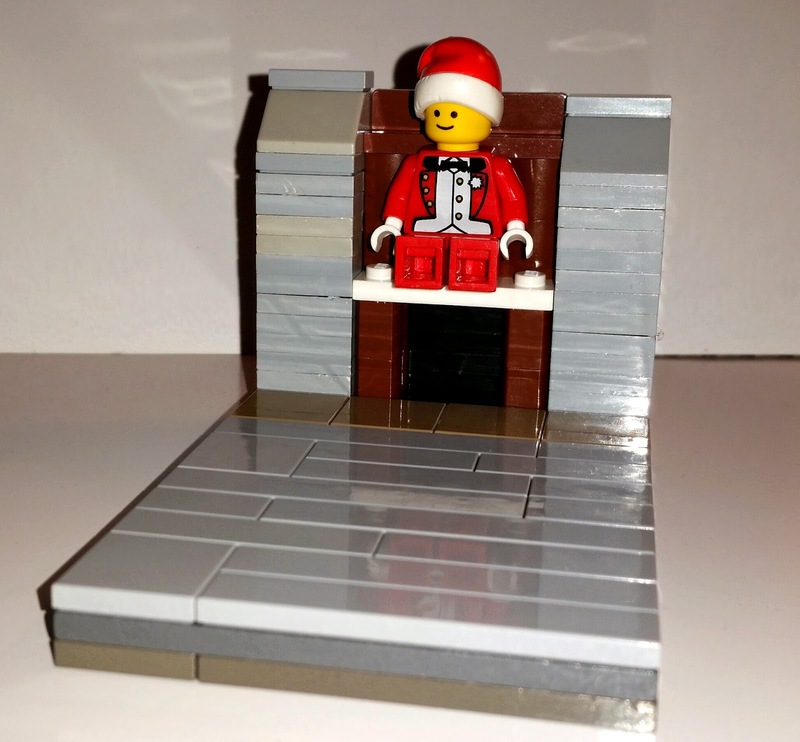 This build was originally just supposed to be the living room and fireplace, but hubby was helping me find pieces and handed me the minifig. 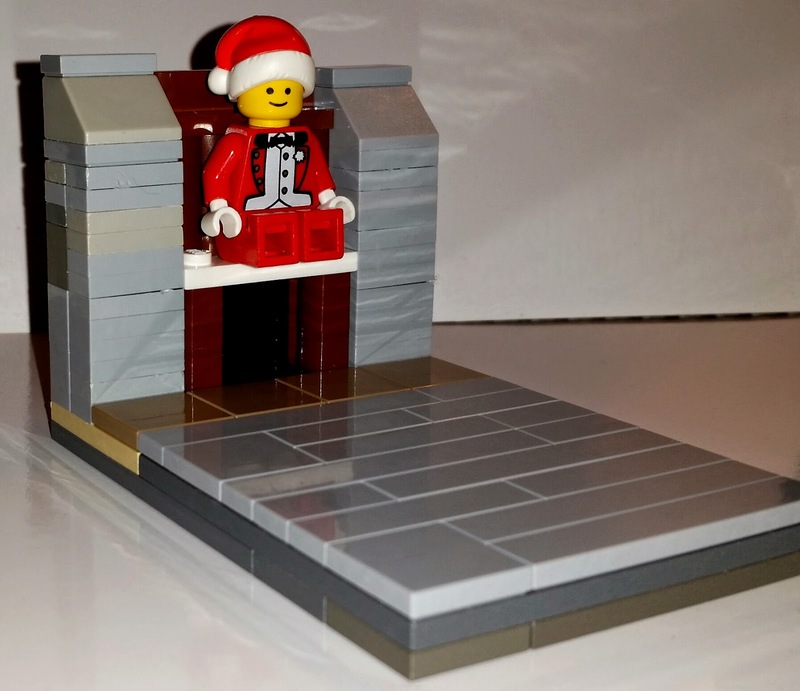 I already have plans that don't require a Santa minifig, so we both realized that if we removed the beard, it would be an Elf on the Shelf. Which is weird since we don't actually partake in that particular holiday tradition. Hopefully the Dude will be able to figure it out!